Bodily injury liability coverage will kick in to cover any medical related expenses of anyone who is injured in a collision you are at fault for. If you are injured in an accident that you are determined to be at fault for, your medical payments coverage will kick in to cover all medical related expenses. 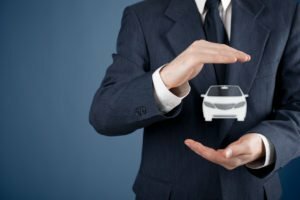 Any damage incurred to the vehicles of anyone involved in the collision and any other form of property damage will be covered in your property damage liability coverage. Collision coverage will kick in to repair your car after a covered peril, minus your deductible. Contact Pierce Insurance Group in McKinney for all of your Texas auto insurance needs. We will be your guiding hand to ensure that your policy provides you with the protection you deserve.